Which Nashville Neighborhoods are the Best? Choosing the best Nashville neighborhoods isn’t easy. There are so many great choices and it does depend on what you’re looking for. The best neighborhood for one person may not be the best for another. If you’re looking for great schools, you may prefer a different Nashville neighborhood than someone looking for walkability. However, there are some neighborhoods that are simply a step above the rest. Here’s a look at the top neighborhoods found throughout Nashville. Also known as WeHo by locals, Wedgewood-Houston has become an incredible urban neighborhood in Nashville. It has been transformed into a very walkable neighborhood with plenty of things to do and great places to call home. The WeHo neighborhood used to be known as a warehouse district. However, it has blossomed into a unique blend of residential and commercial space. Many new construction projects have gone up throughout the past few years with both single-family and attached homes. In addition, the neighborhood offers a great mixture of apartment and condo developments. Another great choice in Nashville, the East Nashville neighborhood offers a larger area with several sub-neighborhoods. It’s home to Historic Edgefield, Eastwood and several other unique smaller neighborhoods. East Nashville is a well-established neighborhood with most of the homes being built between 1900 and 1950. However, there are a few newer condo developments here and many homes have been renovated. In addition, the neighborhood includes several urban infill construction going on. Found to the west of West End, Sylvan Park offers a Nashville neighborhood with plenty of conveniences. It’s minutes from the downtown area and offers a well-established option with an active neighborhood association. Sylvan Park is known for the great dining options found throughout, excellent parts and the golf course. Plenty of recreation is found within the neighborhood, as well. With newer homes, great public and private schools and plenty of amenities, Brentwood is a top choice in Nashville. Many home buyers choose Brentwood because of the value you get with a newer home here. It’s known as a popular neighborhood for those relocating from another city or state. Choosing to call Hillsboro Village home means you will be close to both Vanderbilt and Belmont Universities. These two schools have a large influence on this neighborhood. It’s filled with great shopping options, excellent nightlife, good dining and plenty more. 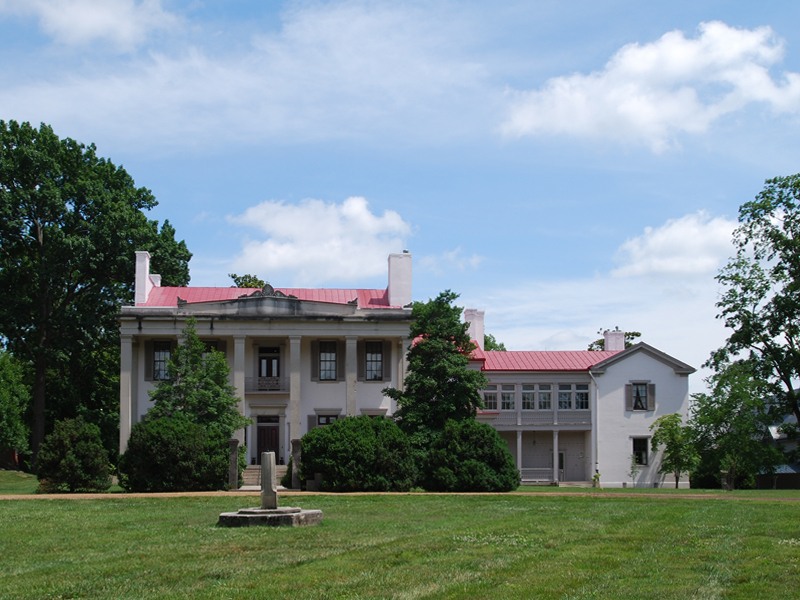 Nashville is known for many things and the Belle Meade neighborhood is one of them. It’s one of the most impressive neighborhoods with beautiful large mansions throughout. This is an older neighborhood and a more affluent choice, yet it’s one of the top neighborhoods in Nashville. Found south of downtown, 12 South is another neighborhood near Belmont University. It’s a very residential area with just a few retail and dining options throughout. Most of the homes are single-family homes within 12 South. 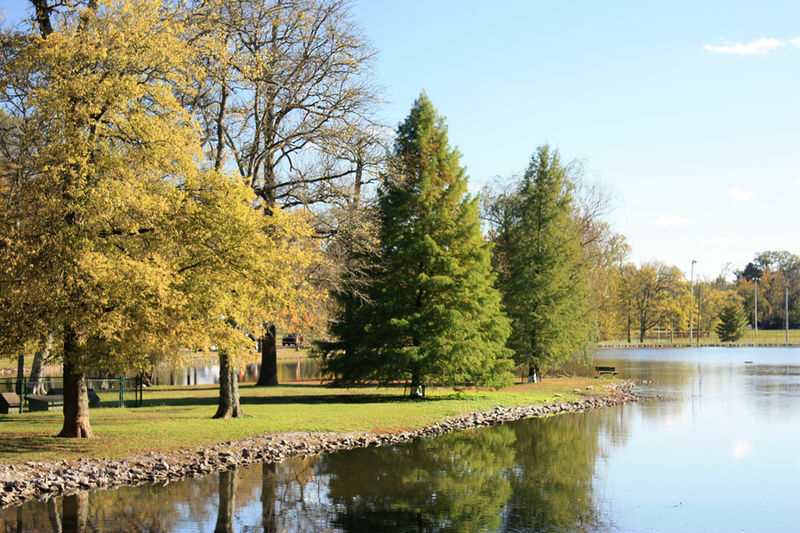 Sevier Park is a very popular spot for residents to enjoy. In addition, 12 South offers easy access to some of the most eclectic boutiques and dining options in the city. If you’re considering moving to Nashville, finding the right neighborhood for you will make all the difference. Make sure you hire a local real estate agent to help you choose the perfect Nashville neighborhood for your needs.